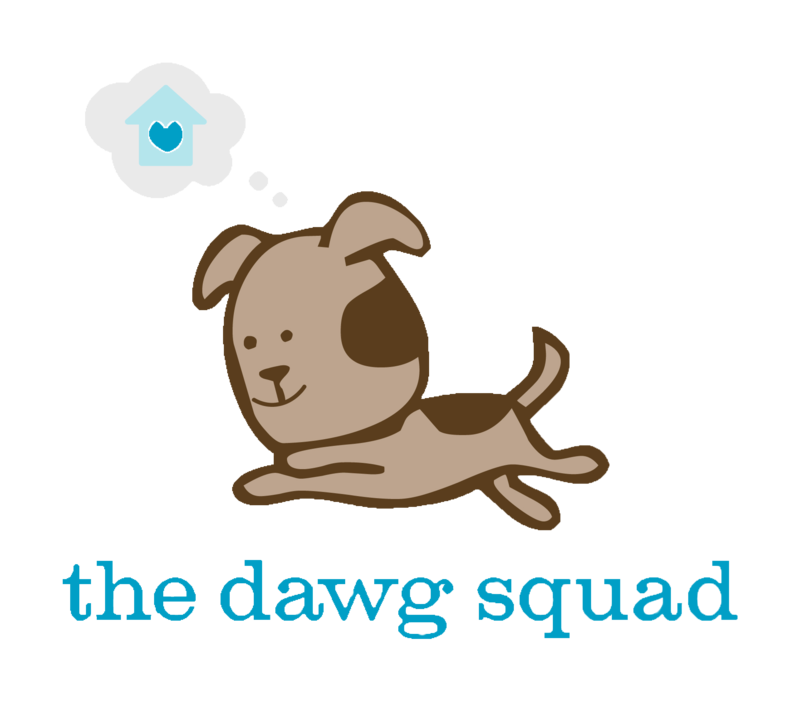 The Dawg Squad is an all-volunteer animal rescue working in the Los Angeles area. We can always use another pair of hands (and imagination) for many of our activities. 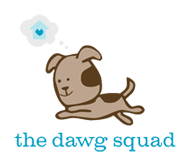 We host adoption events every weekend as well as a number of special adoption and fundraising events throughout the year. If you enjoy hanging out with fellow dog-lovers, join us on Saturday at our adoption events (volunteers under 16 year of age must be accompanied by an adult). We always need help setting up and breaking down our crates, tents, etc. Are you enthusiastic? Enjoy networking? Do you have a special skill or talent that can be applied to our fundraising initiatives? Do you have great media contacts or have an uncanny knack for being in the spotlight? 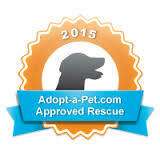 Help the Dawg Squad get the word out about adoption and fundraising events or special needs dogs! If you have a skill or experience you think can help us, please contact us.